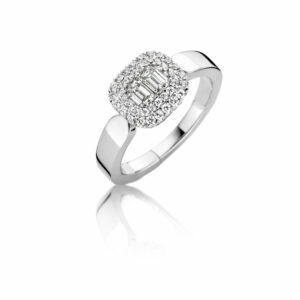 The emerald cut diamond has always been worn by the most noble of women. 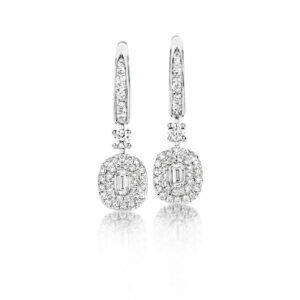 It brings the classic shaped diamonds back in a modern way, by placing them in uneven numbers. 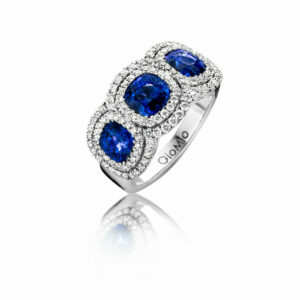 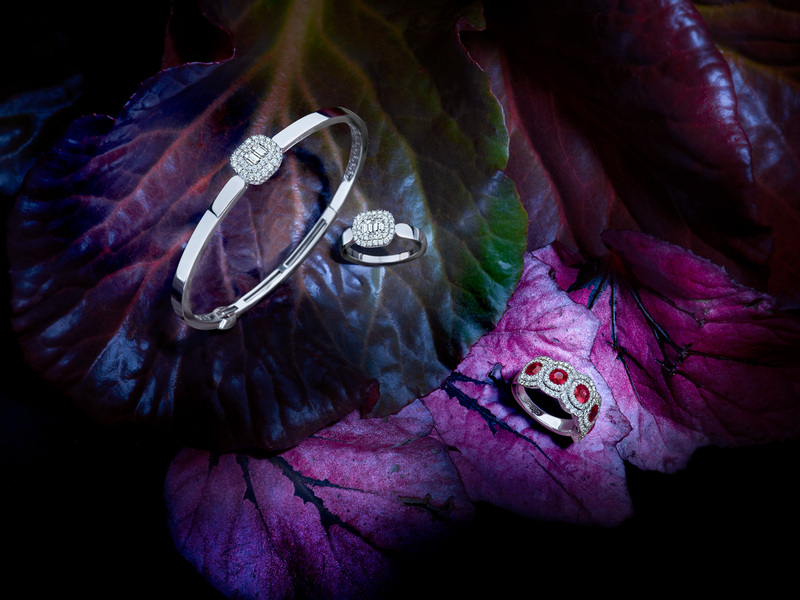 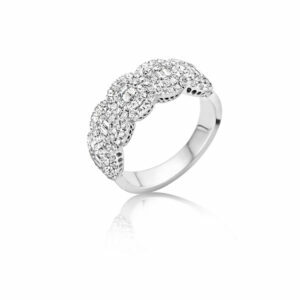 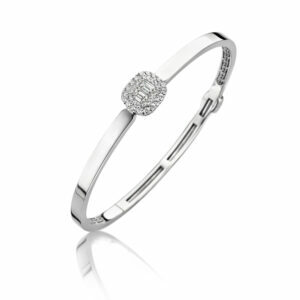 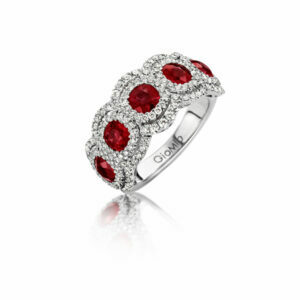 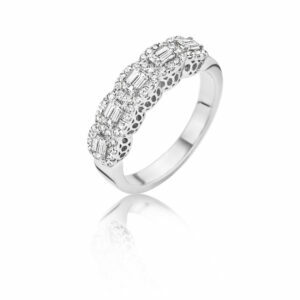 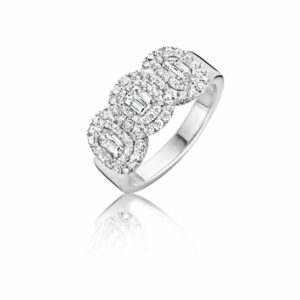 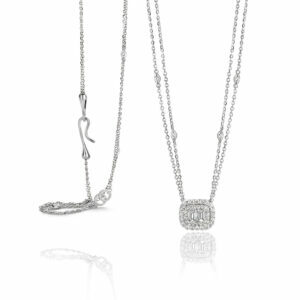 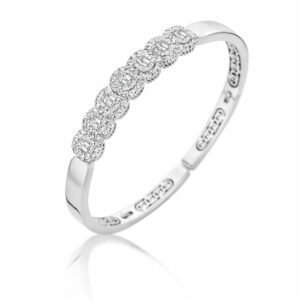 Traditional elegance surrounded by carefully selected brilliant cut diamonds, which enhance the sparkle of the jewels.